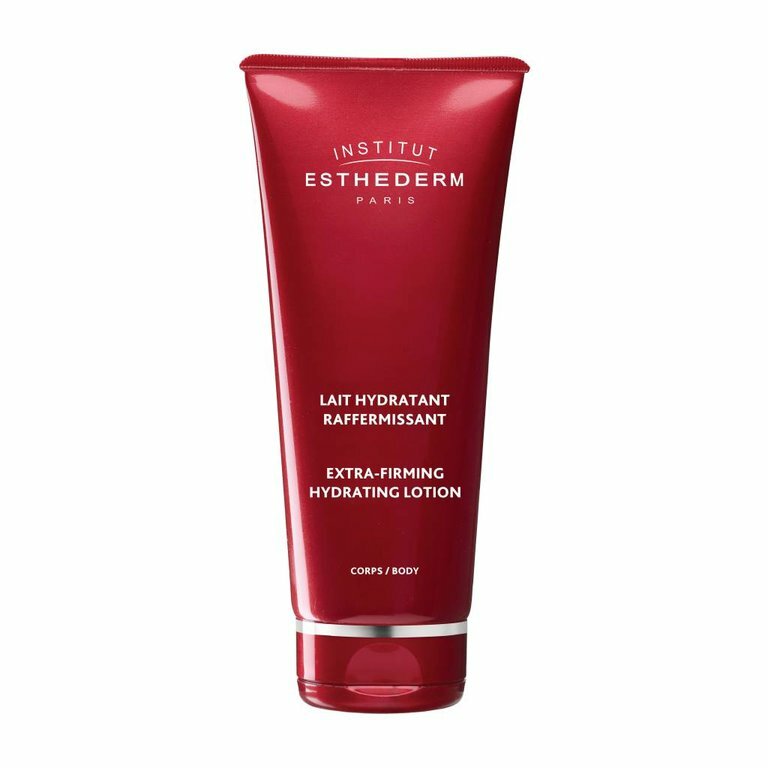 It is the perfect daily hydration and firming body care treatment. The skin quickly becomes firm. It is instantly hydrated and regains suppleness and softness. Restores the natural ability of the skin toremain firm. Ideal after a diet or pregnancy. Apply morning and/or evening on the entire body. Lightly massage in.